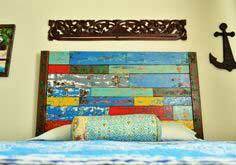 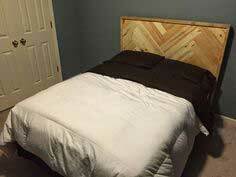 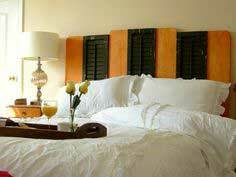 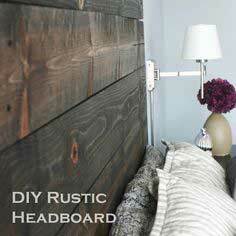 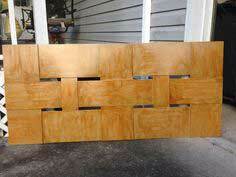 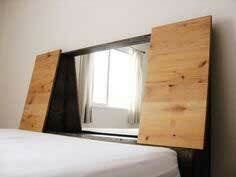 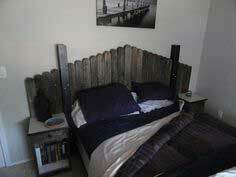 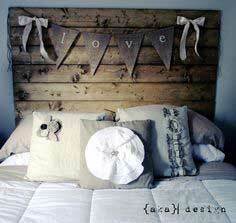 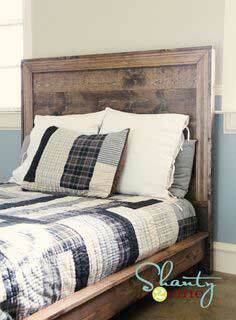 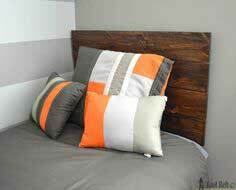 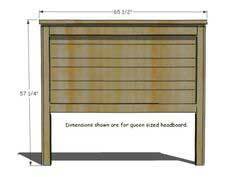 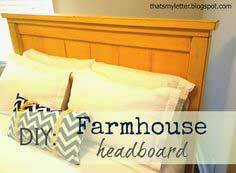 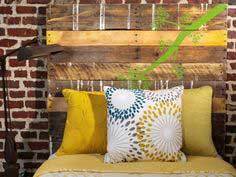 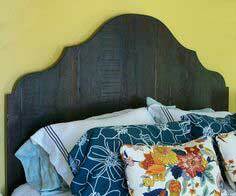 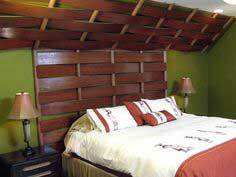 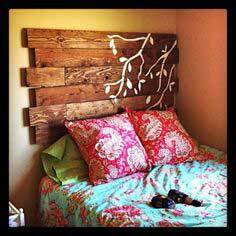 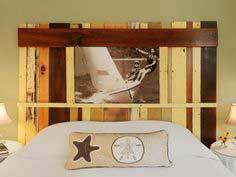 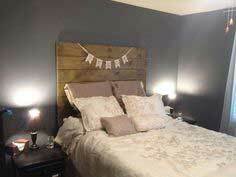 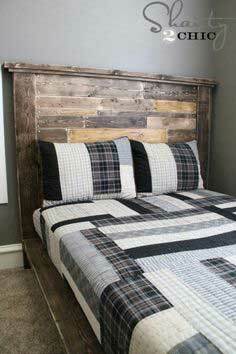 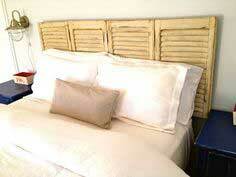 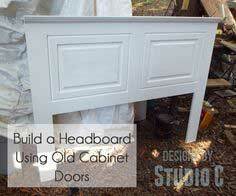 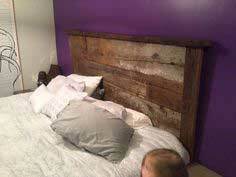 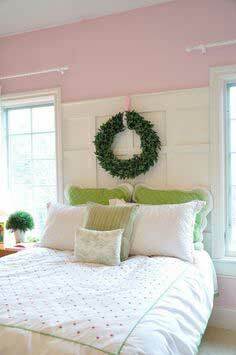 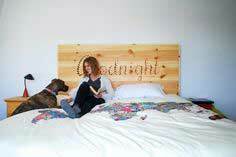 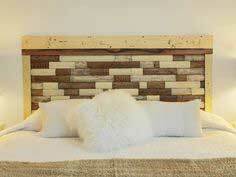 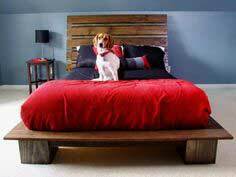 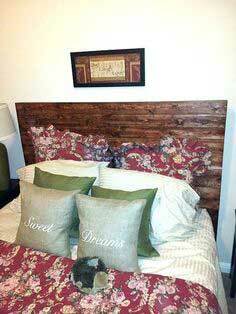 Repurposing is all the rage, and you'll find headboard plans made from pallets, shutters, doors and picket fences. 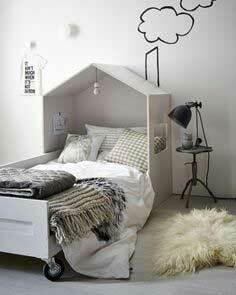 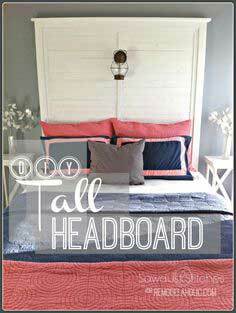 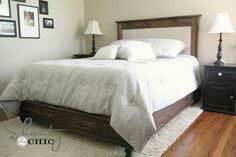 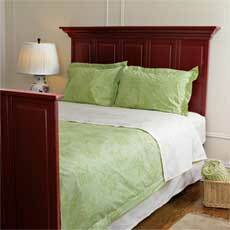 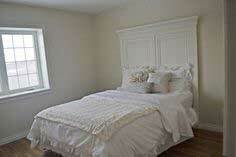 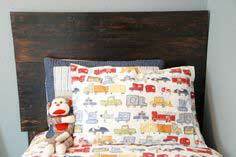 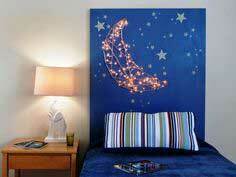 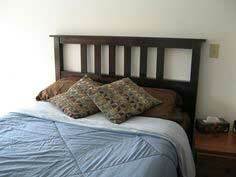 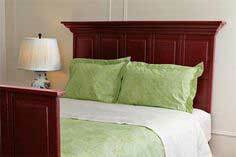 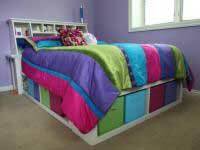 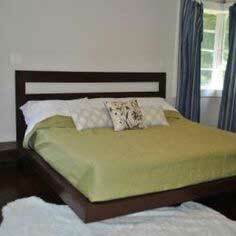 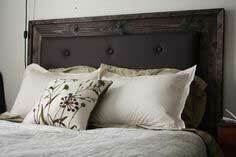 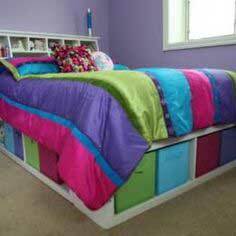 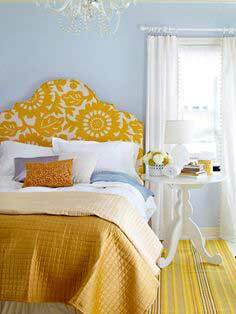 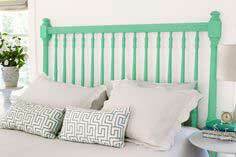 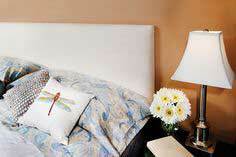 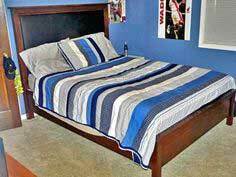 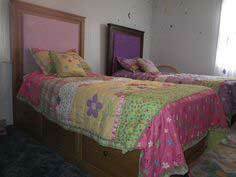 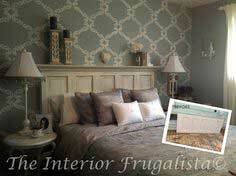 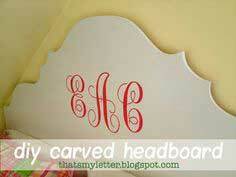 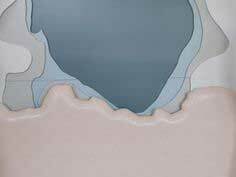 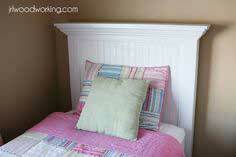 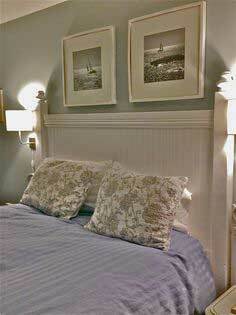 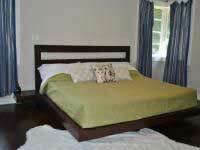 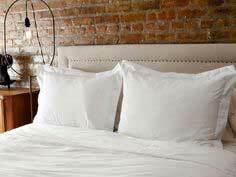 You'll also find lush, upholstered headboards for an adult bedroom and whimsical headboards that any kid would love. 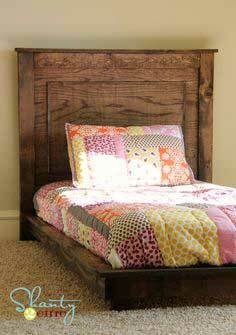 There are even plans for platform beds with attached headboards and headboards that incorporate storage shelves and compartments. 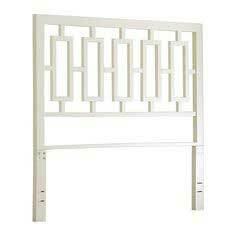 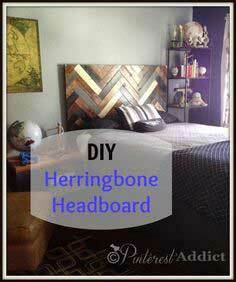 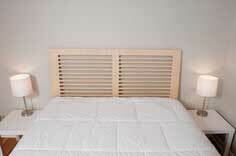 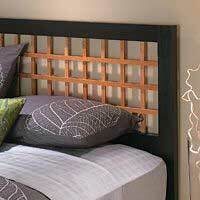 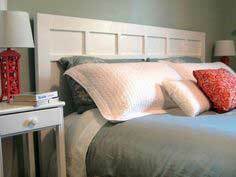 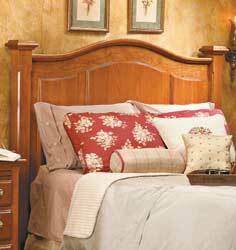 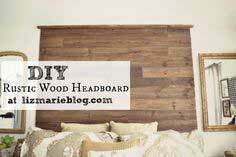 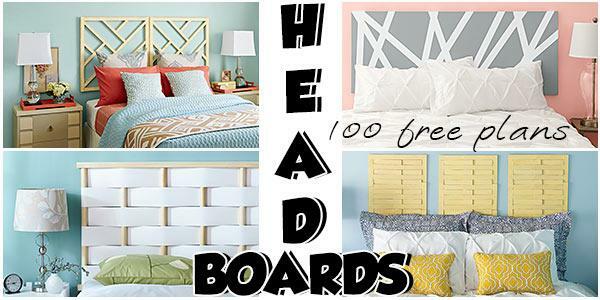 With so many choices, you may want to build new headboards for every bedroom in your home. 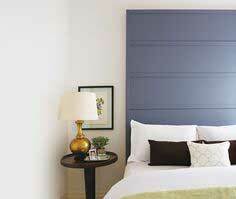 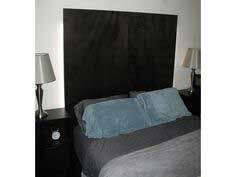 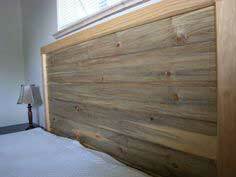 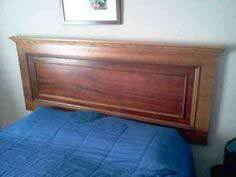 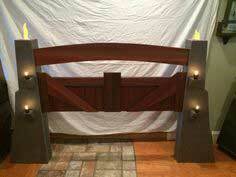 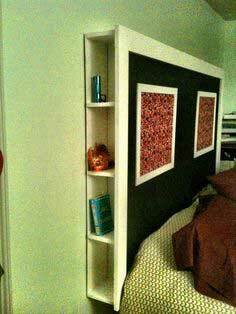 These headboard plans can be adapted to any size mattress. 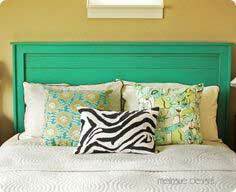 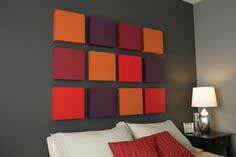 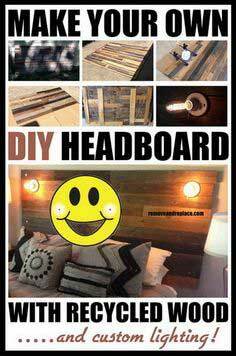 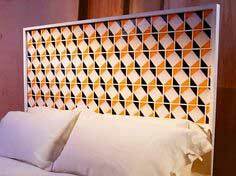 The plans include blueprints, instructions and material lists, so you're sure to create a headboard you'll enjoy for years. 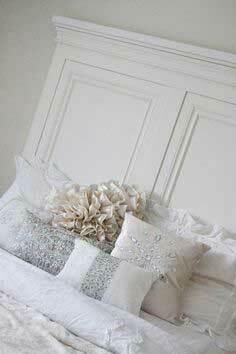 Whether your decorating style is traditional, modern, eclectic or shabby-chic, we've got you covered. 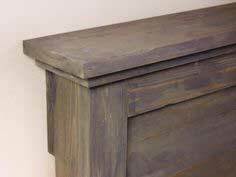 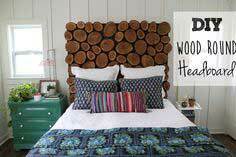 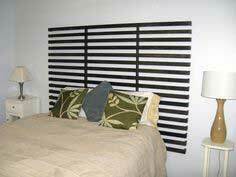 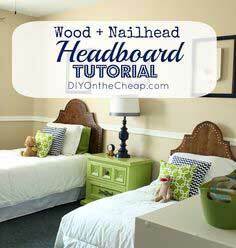 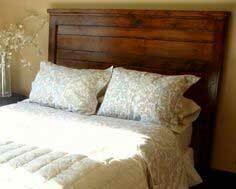 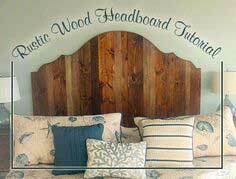 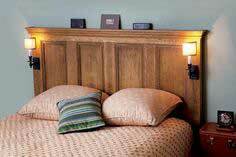 With dozens of headboard plans that range from super-simple to advanced woodworking, you'll find a perfect headboard for everyone in your family. 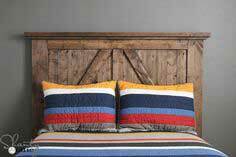 Spend a little, spend a lot or spend absolutely nothing with one of our eye-catching and attractive headboard plans to make your bedroom a cozy haven.